Attention: Canadian Dancers! Start stretching! You’re one step away from dancing. Pure dancing. Join us September 30th, where will you spend the day transforming your dance skills in a workshop from your biggest dancing role models. From Contemporary Movers to Hard Hitting Hip Hoppers… Pure Dance has the professionals, the passion and the expertise to cover your favourite dance styles! 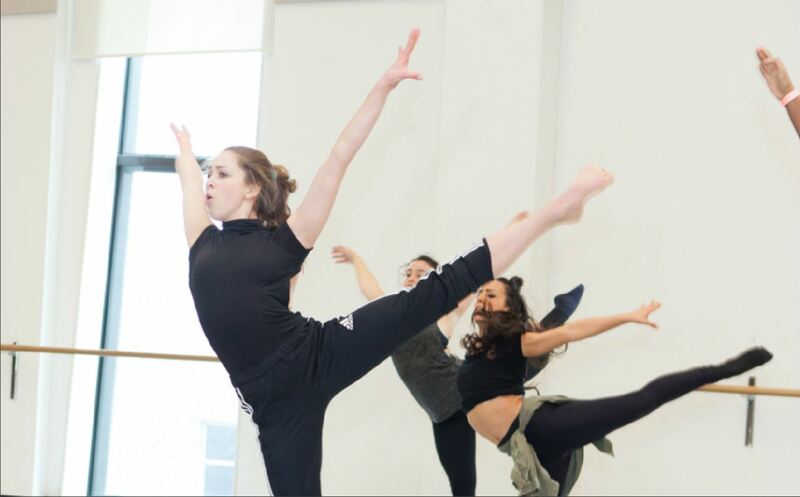 If you, or anyone you know wants to grow their skills as a dancer, access endless inspiration, and learn from the top choreographers & instructors in the country then DON’T WAIT!